Arrow is Back and so are Kevin J Kessler and his team in the Watchtower! Let's dive into the second half of the CW's DC Universe season, and look at the ups and downs of the heroes in one of the most expanded comic book universes on television. This show will dive into each episode and talk about what went right and what went wrong on some of the most loved shows on TV. It’s the Just Us WatchTower! Join Host & Fantasy Author Kevin J Kessler and guest panelist Dave Swan as ... See More they discuss and break down the latest episodes of SuperGirl (Blood Memory), Flash (Memorabilia), Arrow (Past Sins)…plus a little quirky Arrowverse news. 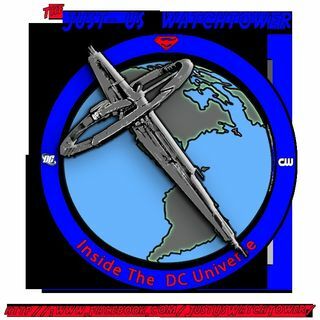 The Watchtower is Online!